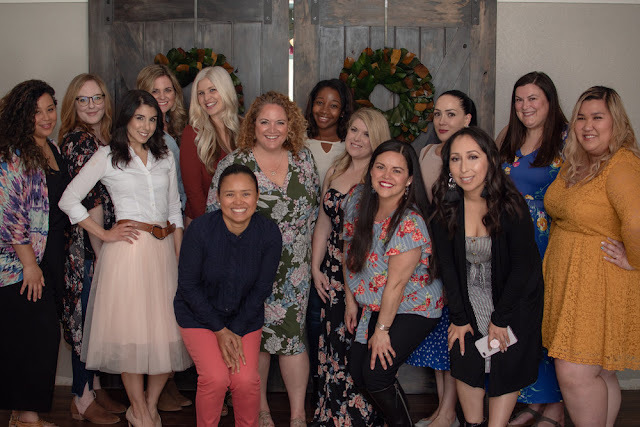 This weekend, my lovey friend Laura and I hosted some of our local mommy blogger friends for a brunch. 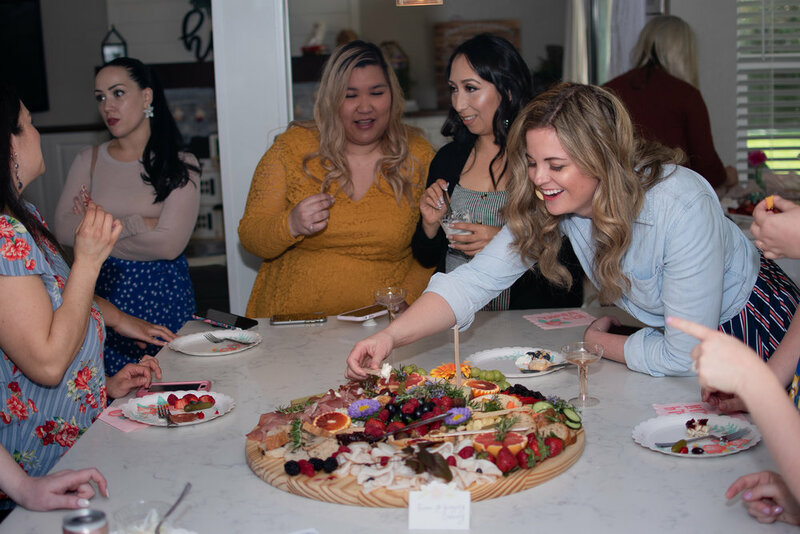 Laura thought it would be fun to get together to meet each other in person and have a community of support. It can be a little lonely being a blogger when you work from your home with no coworkers and no need to leave. 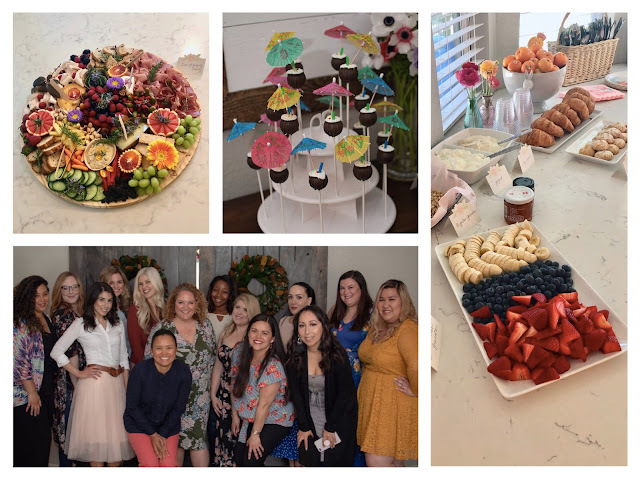 While we wanted to the brunch to be beautiful, delicious and fun, we also wanted it to be easy for us to put together and not too expensive. Disclosure: I reached out to a few brands to see if they would like their products featured at this event. The graciously gave me free products/gift cards to purchase their product. As always, opinions are 100% honest and my own. Professional photos provided by Liz Lopez Photography. We kept our decor very simple. First off, Laura has a really beautiful house so it's easy to keep the decor streamlined. We decided to just go with some fresh flowers. We were SO lucky that my friend Amanda from Bloom Sacramento was going out of town and happened to be giving away some excess flowers that were just GORGEOUS! She is a flower farmer and florist and always has the most beautiful flowers! 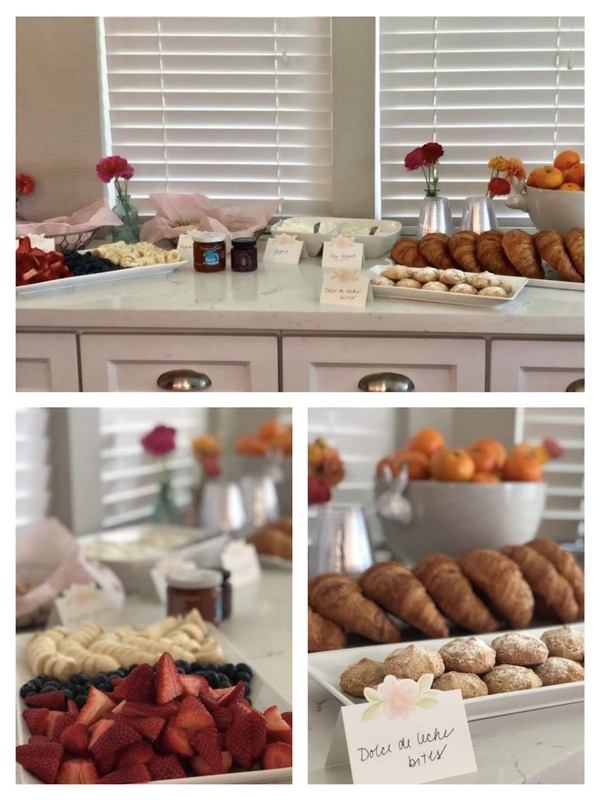 Laura put flowers in large vases for the dessert and coffee area and for a counter. 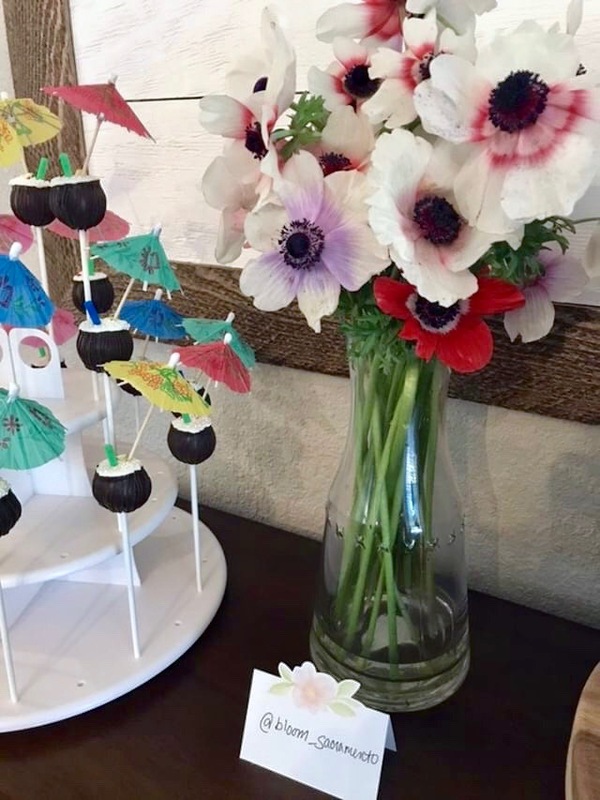 She put some flower in little Target Dollar Spot tiny vases for the parfait bar. I cut off some flowers and added them to the beverage tub on top of the ice. It's a ton of impact for minimal work and I only needed about 7-8 flowers. 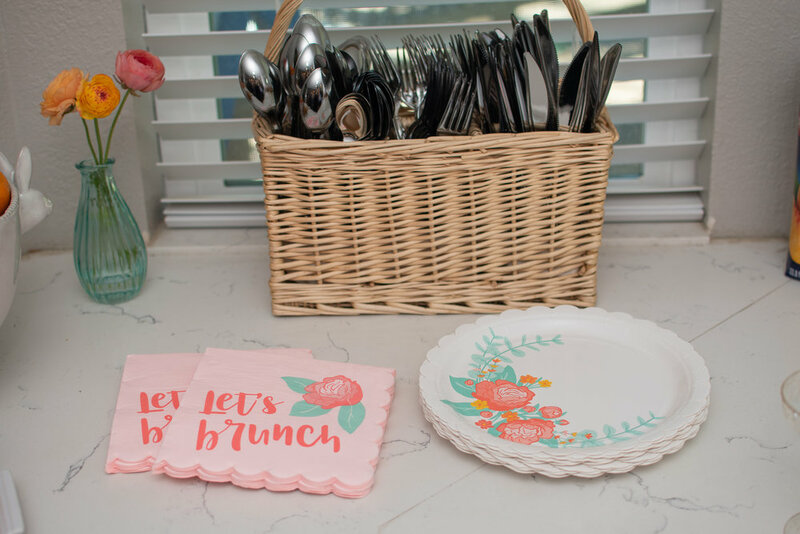 For the food, we used white serve ware and some baskets lined with pink tissue paper. We bought some pretty paper plates from Target with flowers on them and some cute napkins. We bought cute sparkly plastic wine glasses for the wine. We also bought some Target Dollar Spot place cards to label the food items. 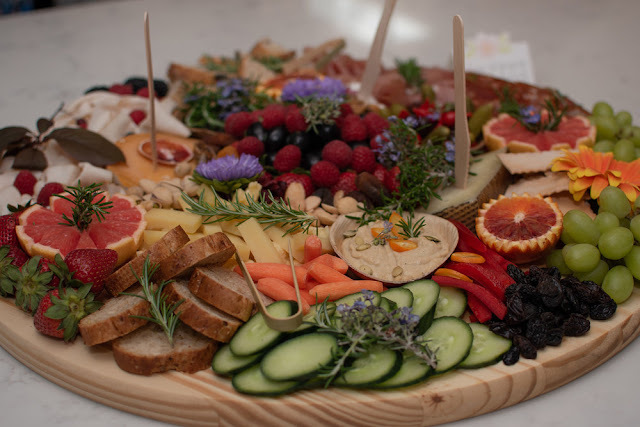 We were so lucky to have Grazing Cravings gift us a Grazing Platter which was the centerpiece of our brunch. 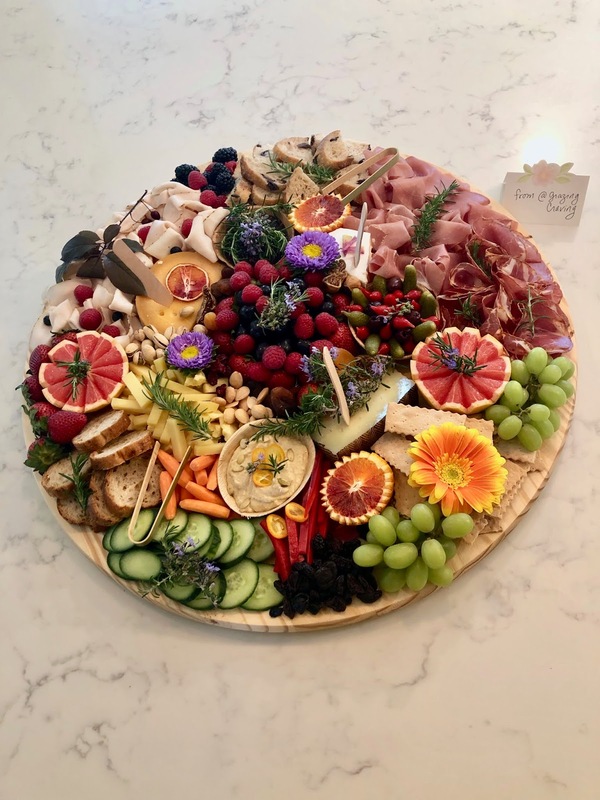 The lovely Shiella makes the most gorgeous platters ever! 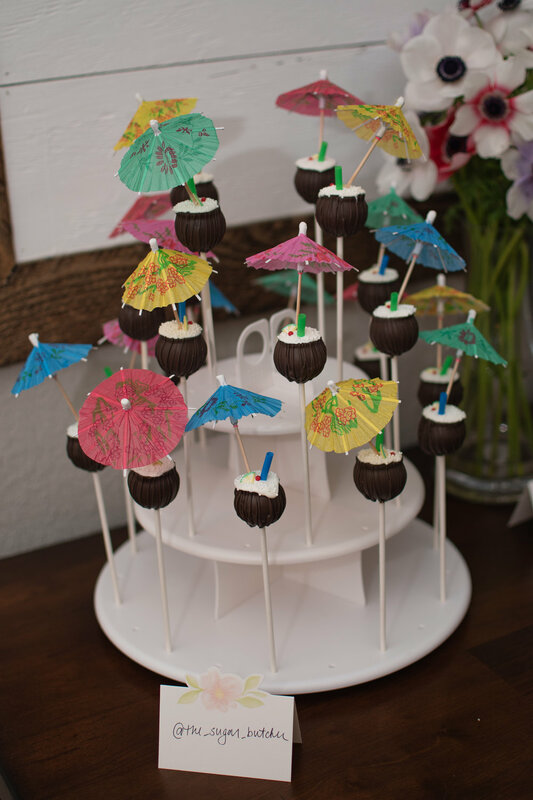 We were also given delicious cake pops from The Sugar Butcher. 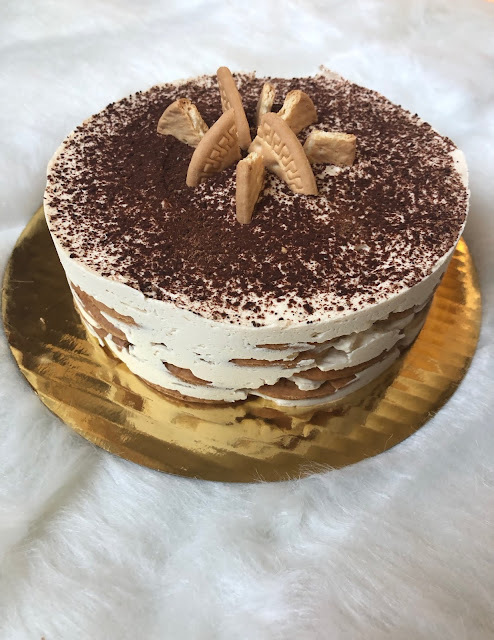 Katelynd makes the most detailed baked goods ever and her flavors are always delicious! Laura and I provided really simple, fun, and customizable food. We had a Parfait Bar. We provided regular and non-dairy/vegan yogurt, regular and gluten free granola, a variety of cut up fruit, local honey, and jam. We had clear cups and people were able to make a parfait that was perfect for their needs and preferences. 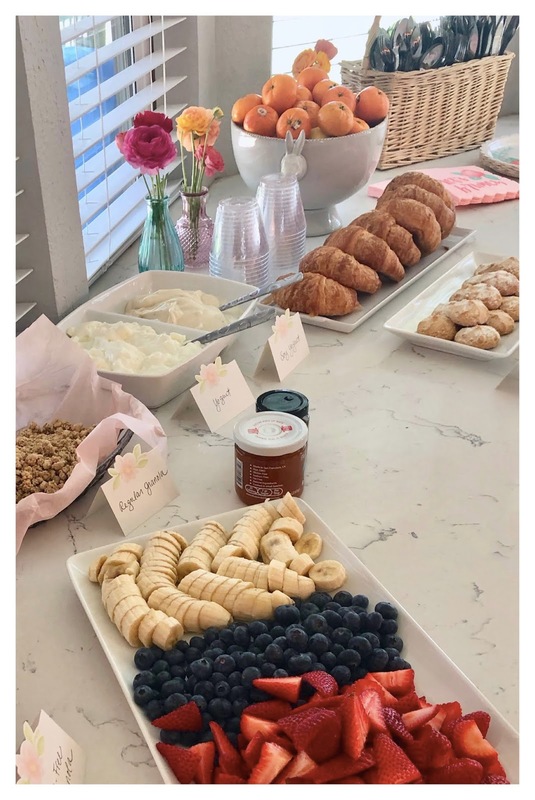 We also got croissants and dulce de leche bites from Costco for people who love carbs. 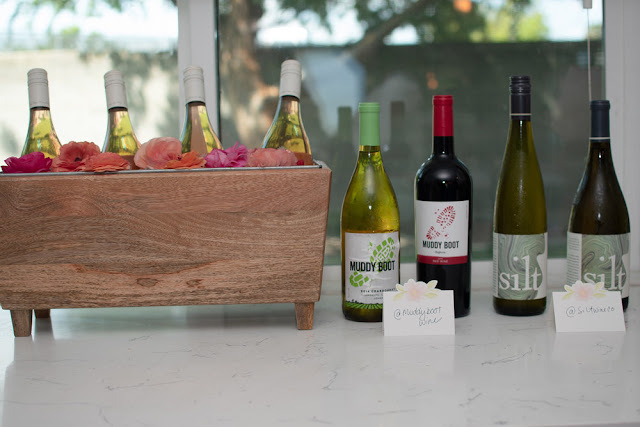 For drinks, we partnered with Silt Wine Co and Muddy Boot Wines. We also provided some sparkling waters, hard cider, rose, and Diet Coke for a certain someone. First of all, I do not think that swag bags or goody bags are necessary for an event. I think the important part is to spend time with your friends or family and have fun. 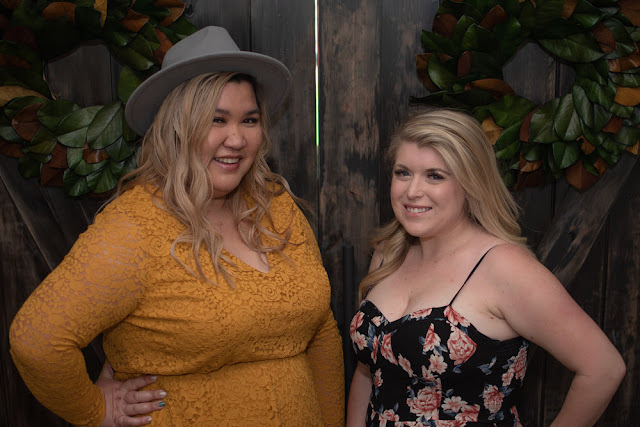 However, since this event was for blogger I wanted to allow my friends with small businesses the chance to be seen by the ladies without having the event be about sales. We created simple bags and added in some yummy treats for the way home. 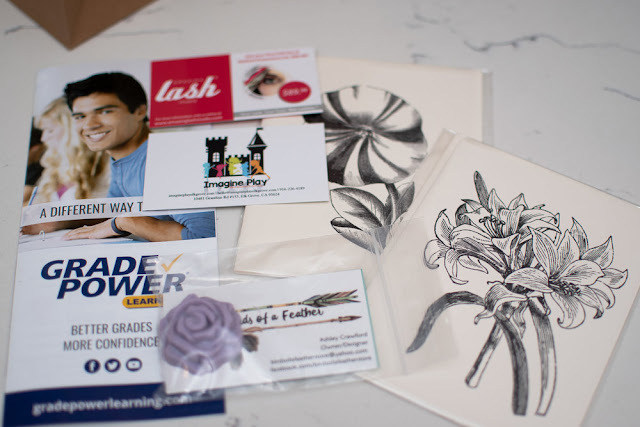 The contents were: a pass for a free admission to Imagine Play Elk Grove, a soap from Birds of a Feather, stationery from Petite Papery, travel first aid kit from Grade Power Elk Grove, and a coupon from Amazing Lash Elk Grove. It was such a nice time hanging out with our friends! Also, I think it's important to remember that not all parties need to be over the top and full of details. It's about spending time together and enjoying your conversation. I hope this inspires you all to have a brunch or get together with your friends! I think so many times we get caught up in all the things we feel like we have to do to make things nice that we psyche ourselves out. We end up missing out on having great memories because we are afraid it will be too much time or money to put together a little party. Have the party! Life is too short to not celebrate lovely things like friendship! I love the idea of snow but if I'm honest, it scares me. Growing up in the Sacramento area, we never got snow. I don't know how to drive in snow. I'm actually not all that great at even walking in snow. 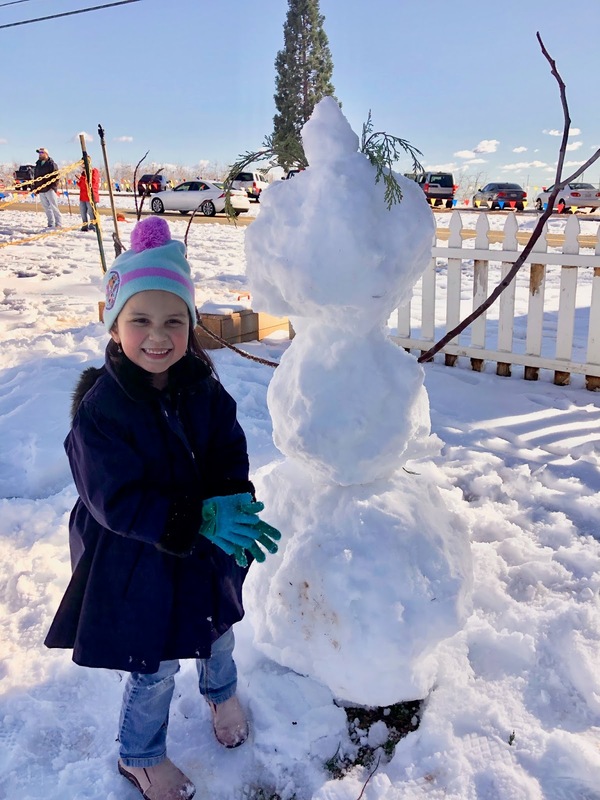 But of course, my kids love snow even though my daughter had never seen snow in person before. Last Monday, we had a short and sweet snow day that I wanted to share with anyone like me who is slightly anxious about snow. This post is NOT sponsored. I have no affiliations with any of the places or companies mentioned. This an affiliate link, if you purchase from the link I earn a very small commission. 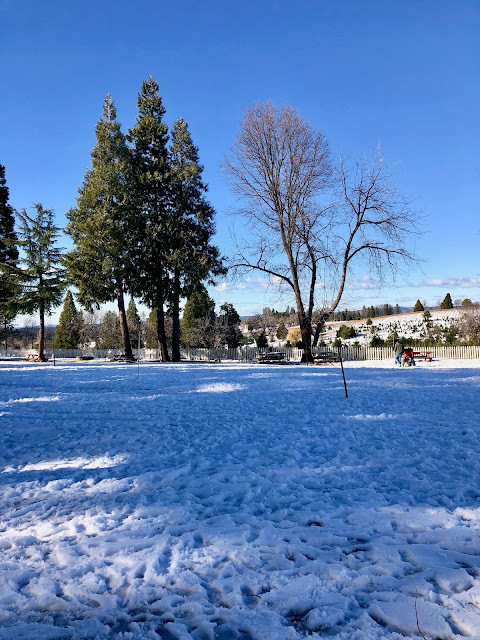 I wrote this post just in case you were someone like me who wanted in their heart to take your kids to the snow but got very anxious driving in and being in lots of snow. I hope this can be helpful to you! I talked to my husband's cousin after she posted that it snowed in the town where she lives. 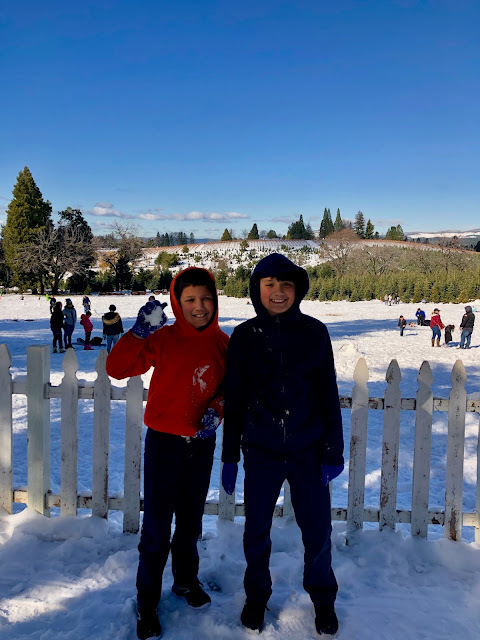 Unfortunately, she told me that the snow was melting but recommended I go to Apple Hill to see snow. Why have I never thought of this?!? Wanna know if there's snow in Apple Hill right the second you want to go? My tip? Check Instagram! 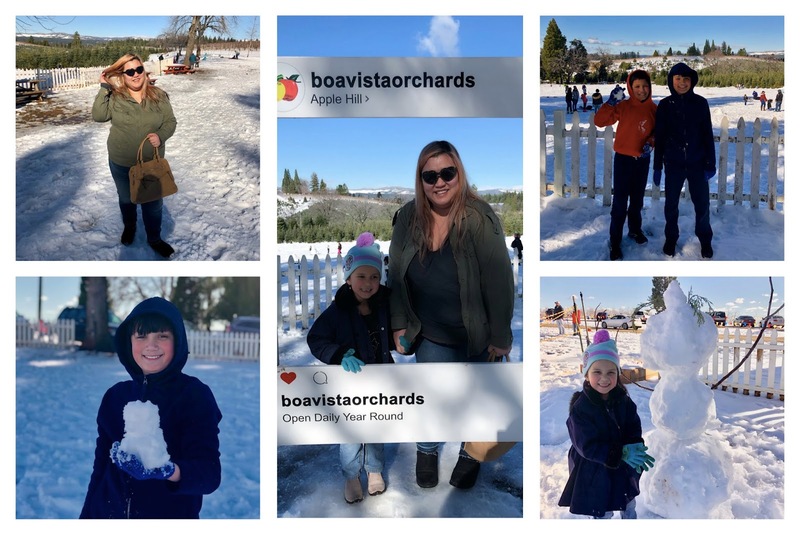 You can go to either Apple Hill's page, a page of one of the orchards like Boa Vista, or you can check out posts from random people under the Apple Hill geotag. The day I looked, I found photos posted within the hour with snow on the ground. I tried checking the weather app and it only told me the current weather which was about 42 and did not tell me if there was snow on the ground. The weather app will most likely only tell you if it's currently snowing, raining, etc... That was not helpful to me. I wanted to know if there was viable snow to be played with. 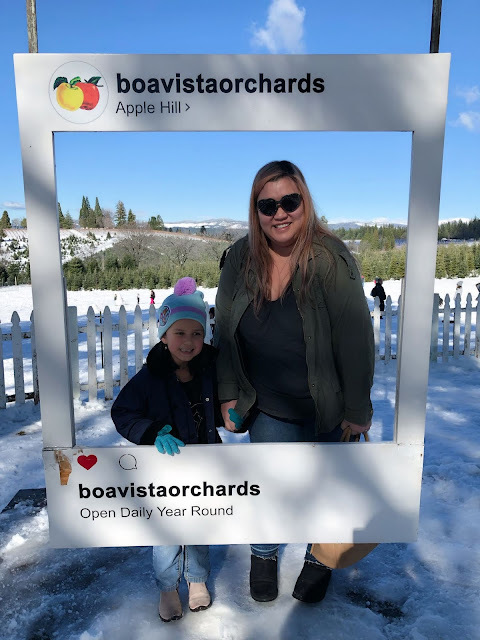 We decided to stop at Boa Vista Orchards since I knew from being there in the fall that they have a large open lot across the street that they normally put their pumpkin patch in. They are open all year so I was also excited to buy some baked goods while I was up there! It was really easy to park in their parking lot and cross the street to the snow. There were a few inches of snow on the ground it was was perfect for playing while not having to worry about my tiny daughter sinking into a large area of snow. Since it was just a couple inches, we were mostly fine in our sneakers and regular winter boats without needing snow boots. In fact, it wasn't all that cold so some gloves, a jacket, and a hat was all that was needed. The boys didn't even wear hats. When we got too cold and needed a break from the snow, we headed across the street to Boa Vista's bakery and got hot chocolate and hot apple cider to warm up. 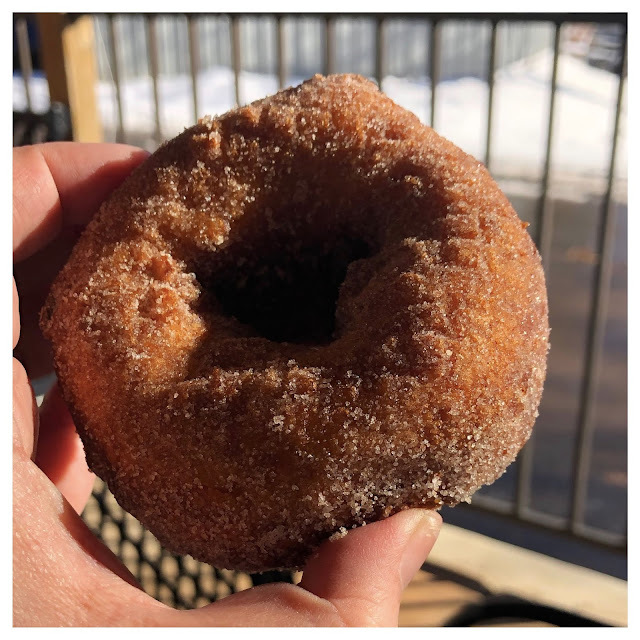 We also got some still warm donuts and it was basically bliss. They have a small fire place where you can warm up a bit too. They also have hard cider and wine for the 21 and up. I suggest bringing a little spending money and taking some apples, baked goods, and drinks home with you too! 1. Plastic Sled (this is an affiliate link, if you purchase from it, I earn a small commission.) for going down the hill they have. 3. Waterproof gloves. We brought the cheap knit kind. 4. Waterproof shoes. We wore regular shoes and mostly did ok but we did get our feet a little damp. We spent a couple hours and the kids got their fill of snow. It took about an hour to get there and an hour to get back. I'm glad my daughter finally got to see the snow. It wasn't anything ground breaking but it was a nice, fun time and inexpensive! 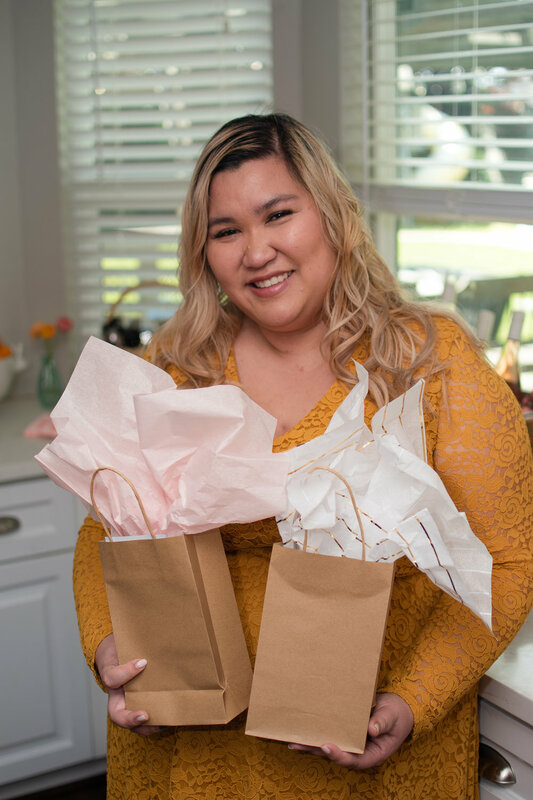 Once upon a time, I was watching The Great American Baking Show and I noticed that there was a lovely baker from Sacramento on the show. What's one to do other than open the Instagram and immediately start following JeremiahBakes? I, obviously, did not see another alternative. (You know my history with Instagram stalking?) Over the last year or so, Jeremiah and I would chat on Instagram and we met up for coffee. I was thrilled when he invited me to join his baking class! I have a complex relationship with baking. Me and cooking are cool. We're friends. I can go in the kitchen and whip up some food and 95% of the time, it's a success. Me and baking are frenemies. 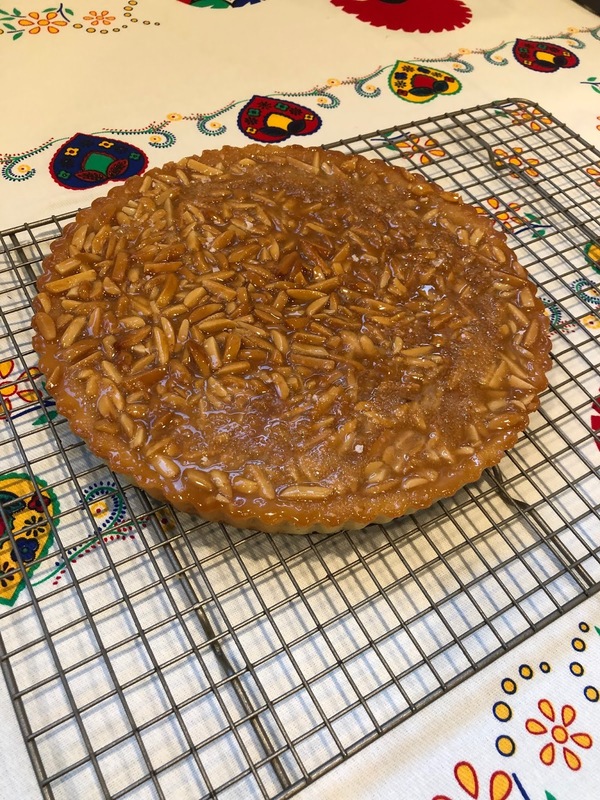 Sometimes I can bake just fine and sometimes I do the exact same thing and my baked good turns out horrible. This is why I was super excited to learn from Jeremiah! 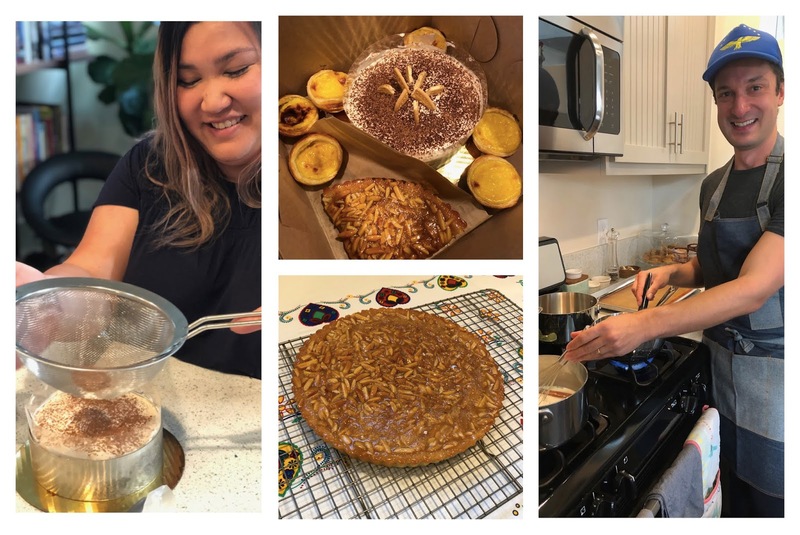 Jeremiah hosts his baking classes in his home in Sacramento and he was a lovely set up where you can watch from the barstools at the counter as he demonstrates recipes. There's also a hands on part where you help make the desserts. In the class I attended, I got to learn to make: Pastéis de nata - custard tarts, Bolo de bolacha - Maria cookie and coffee buttercream cake, and Tarte de amêndoa - almond tart. I've always loved the idea of learning about the food of a different culture from a person of that culture. It was so interesting to learn about Portuguese baking from Jeremiah! He told me how many of the recipes were developed by nuns with leftover egg yolks since they used egg whites to starch the laundry. I also learned about how Japanese cuisine was influenced by Portuguese traders in the 16th century. 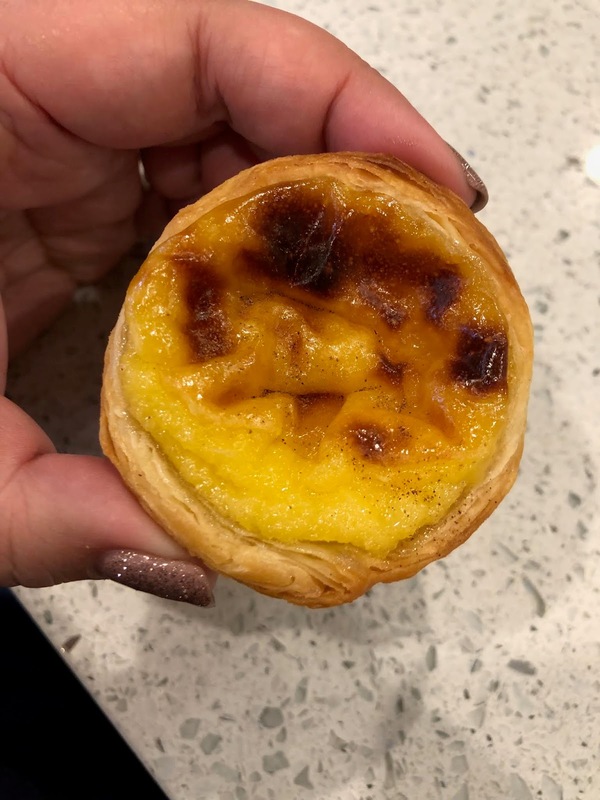 The Portuguese Tarts also influenced Chinese Egg Tarts. 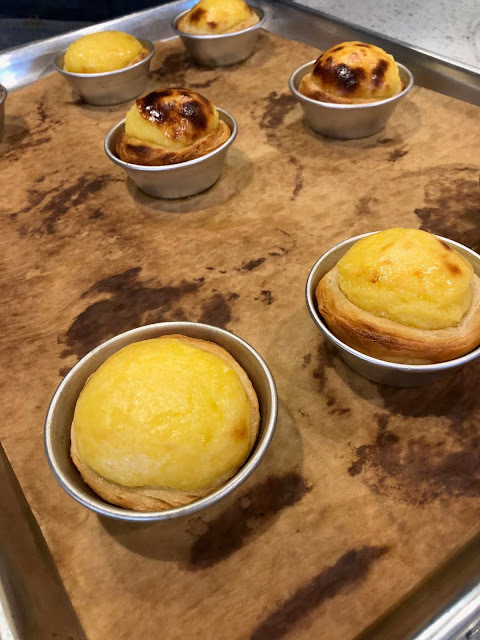 In the class, I go some great tips on how to shape the puff pastry into tart cups and got to shape my own. I learned how to make buttercream. Get this Jeremiah even taught me how to use a piping bag and I even piped an entire cake all by myself! That's quite the feat for me! He also taught me tips on how to decorate a cake without buttercream and fondant which are things that I'm not great at. It's always nice to be taught alternatives so I don't have to force myself to do something I don't enjoy. It was such a lovely day and I learned a lot. I got to take a box full of delicious treats home to my family. My absolute favorite part was standing in the kitchen enjoying fresh from the oven custard tarts with a little sprinkle of cinnamon. Jeremiah was almost giddy when taking a bite. After probably making them hundreds of times, his joy still filled the room and that's why you bake. You can find a listing of Jeremiah's classes on this website. Hi friends! Can you believe it's late November and time to start your holiday shopping? I cannot! I don't even know where this whole year went. Today, I'm sharing with you some fun gift ideas for the tech savvy mom. I feel like more and more of my mom friends are getting into tech stuff. 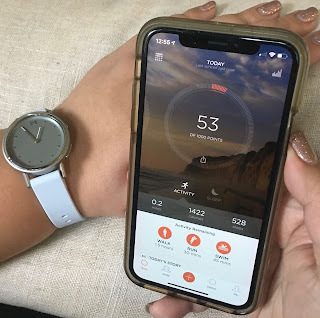 This post is a collaboration with Misfit, I was gifted a watch to review. As always, all opinions are 100% honest and my own. This post also contains affiliate links. If you buy from these links, I receive a small commission at no extra cost to you. 1. Misfit Path hybrid smartwatch. One of the things that stops me from wearing a fitness tracker is the way it looks. I'm constantly taking photos with things in my hands and it's a pain to take off my tracker each time, cue Misfit Path. 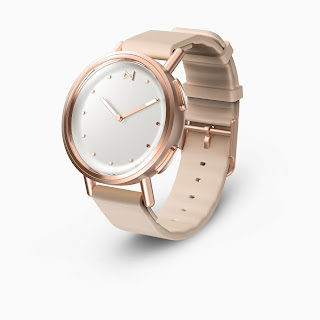 It's a smartwatch that looks like a regular watch. It tracks steps, sleep, and even sends you notifications when you get a text or call on your phone. You can set up your contacts to correspond with numbers so if my son calls or texts, my watch will buzz and go to the number 2. This is perfect for when I'm in meetings or out with friends. I'm not looking at my phone the whole time but if my son needs me, I can excuse myself and answer. 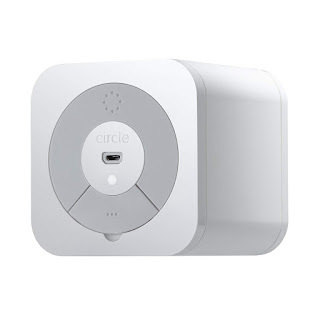 You can also set it up to ring your phone if you hit a button a certain amount of times, perfect for excusing yourself from awkward conversation at school pick up or PTA meetings. Basically beyond being a smartwatch, it's a lifesaver. You can purchase them at misfit.com. 2. Battery Pack. I know this sounds like a boring gift but I also feel like not a lot of people have these. If you're like me, you constantly take pictures on your phone. After half a day of taking photos, videos, and probably uploading some of them to Instagram Stories, my battery is dead. Also, if I'm out at lunch and let my kids play games or videos so I can eat in peace. 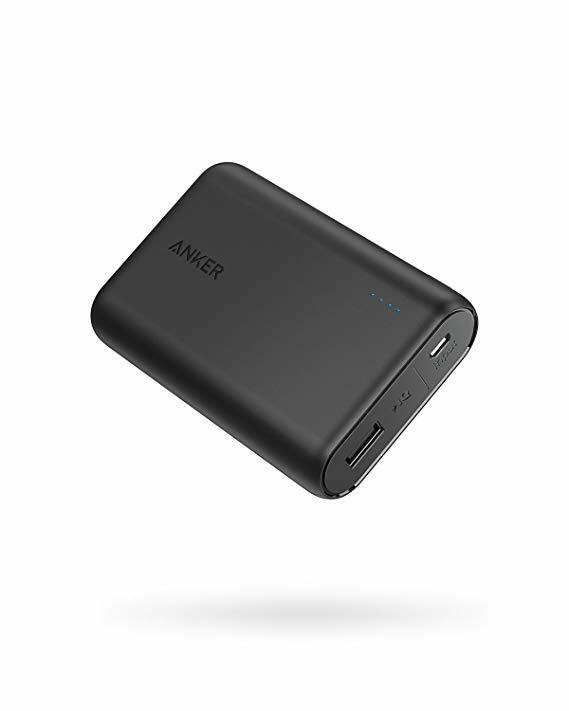 A battery pack has saved me more than once. Package it with a pop socket and a cute case if you want to bulk out your gift. My pick is the Anker PowerCore 10000. 3. iPhone Lenses. The best camera is the one you have on you. I stopped carrying a DSLR a long time ago because lugging that, 3 small children, and a giant diaper bag wasn't going to happen. I take all my photos with my phone. (Are you shocked?) 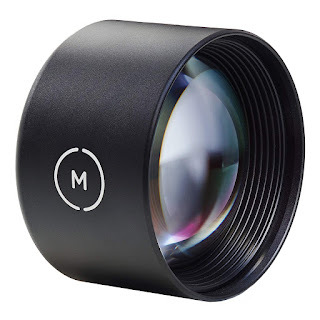 iPhone lenses will help you up your photo game! You can get all sorts from wide angle to telephoto (hello recital photos) to macro and even fish eye. I currently have inexpensive lenses but I have my eye on the Moment Tele lens for taking picture of my kids from far away. 4. Circle with Disney. With a husband who works in tech and me working on the computer and phone all day, it's basically impossible to keep the kids off of technology. While ideally I would stare over their shoulder every second they are online, that's not always possible. (3 kids and I only have one set of eyes.) We use the Circle to help manage things. You set up a profile for each person in your house and you can track everything they do online. You can limit the amount they are on any specific app and put parental controls on the content. You can also "reward" them with more time. You can set bedtimes so everything is not accessible after say 8pm. You can also pause the internet for your whole network if you want to have a nice family dinner. 5. 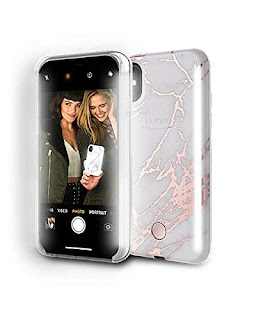 Lumee Duo Selfie Phone Case. Come fall, I dread taking pictures since it is so dark and flash is extremely unflattering. The Lumee really helps with that. I have used various kind of light designed for cell phones and Lumee has the most flattering light. It's a soft and warm light that I cannot find on any cheaper options. It lights front and back so you can use both cameras and it's also a protective case for your phone. Hope this helps your holiday gift buying! If you want more holiday gift guides, please let me know and I can do more. Disney on Ice is back in Sacramento from Nov 1-4 for their 100 Years of Magic show at the Golden One Arena. We were lucky enough to get invited to a media event before the opening and to see the opening show. As per usual, Disney does not disappoint. This show boasts 14 classic and modern stories. There are 50 characters in the show and there are 30 songs. We really loved Aladdin, Mulan, and The Lion King. We don't recall seeing any of these songs in previous shows. We also really enjoyed the Finding Dory number with the turtles, it felt different from the last time we went to Disney on Ice which was in February (you can read about that HERE.) The entire format of the show changed which is great for people who go multiple times a year. Of course, my daughter and I loved seeing all the Disney princesses and their princes. 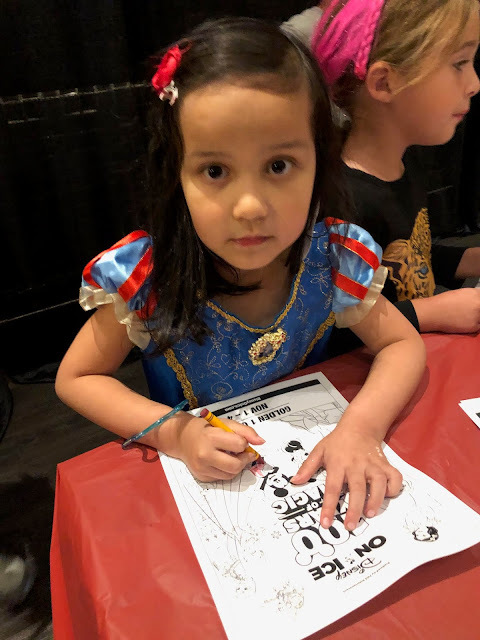 Disney on Ice allows children under the age of 14 to dress up and my daughter wore her Snow While dress for the evening. 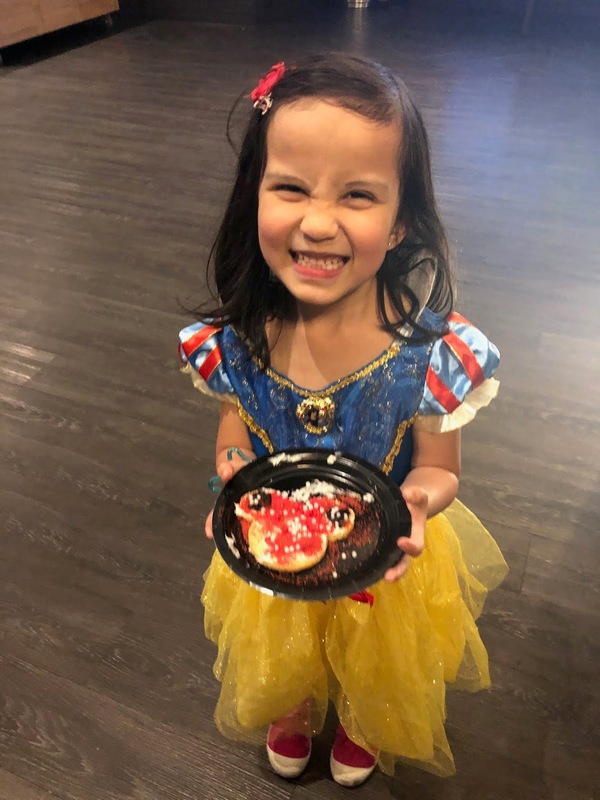 She was most excited to see Snow White since they matched! Personally, I wish they would shorten the Frozen section of the show but I understand that all the little girls are still crazy about it. 1. They have a $10 bottomless refillable soda. If you are going to have a soda, buy it early and get those refills! 2. If you are on a budget, look at for the $10 opening night tickets. They usually do them every opening night. 3. Gift your child a souvenir at home. The gift items at the event can be expensive, picking up an item from a dollar store is a great alternative. 4. Look online for parking. A lot of the garages will list the price and you can pick accordingly. 5. If you want to make a whole day of being downtown, check out the Downtown Ice Rink right across the street. Opening day is only $2 to skate. They even have a Princess and Superhero day this coming Saturday! 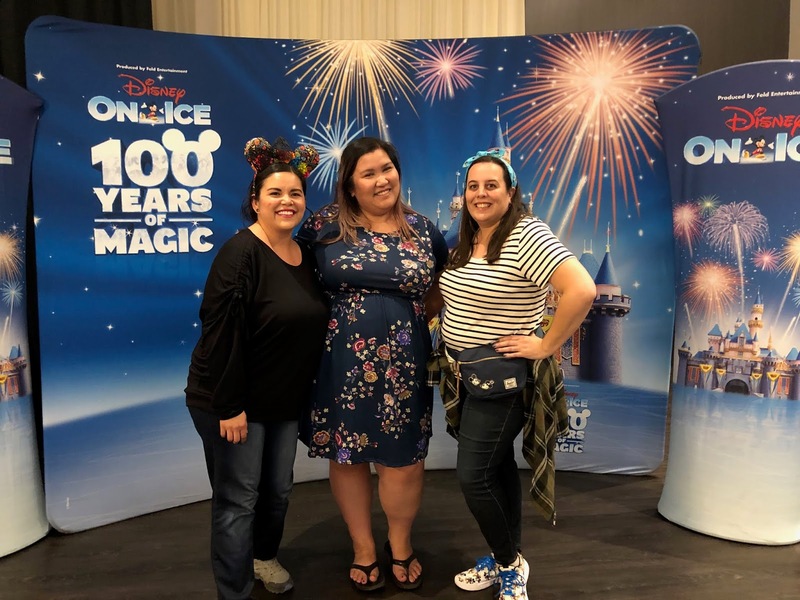 You can read about our experience with the ice rink HERE. 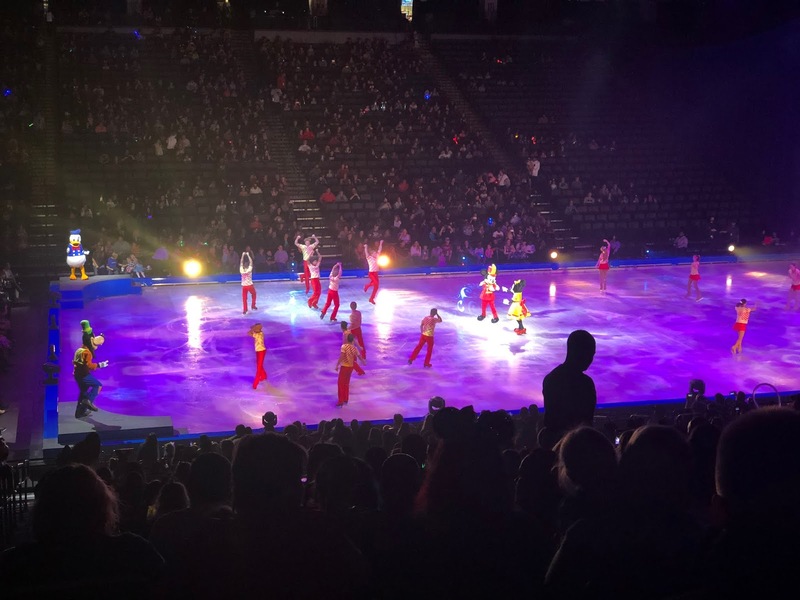 I recommend going to the show if you love Disney or ice skating. It's just one of those classic things that doesn't get old. We love singing along to the songs and seeing the magic. 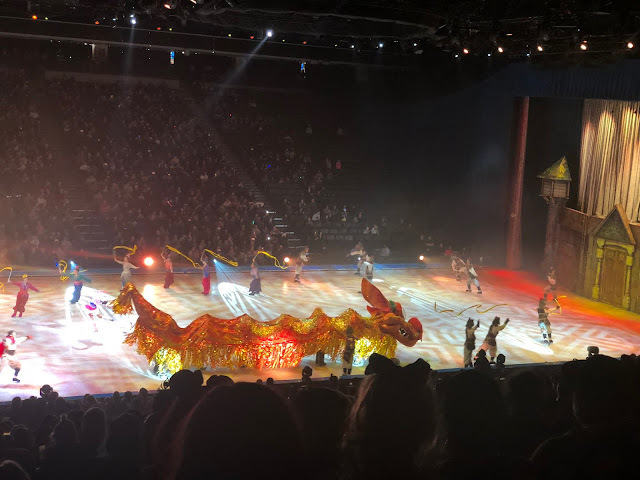 I remember going to Disney on Ice as a kid and it still holds the same magic for me. Actually, it holds more magic as I watch my baby girl's eyes light up with joy watching the show. You can still purchase tickets from Ticketmaster. As I mentioned before, we got to attend a media event before the show. Honestly, every single day of my life and I am grateful for what blogging has brought to my family. Somedays I'm a little more grateful than others. Last night was one of the latter. 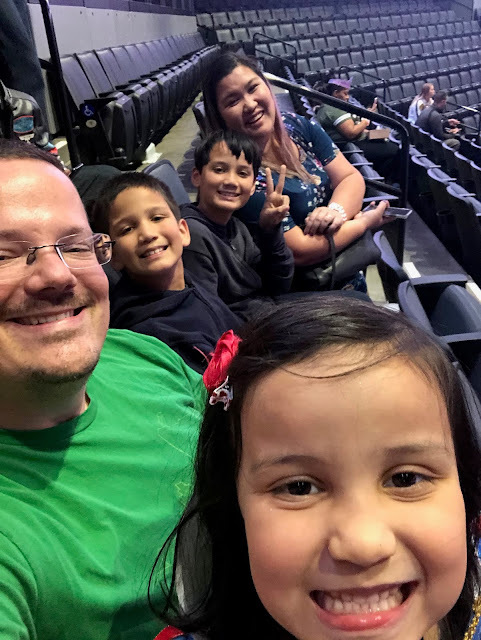 Disney on Ice invited our kids to come to the media event. 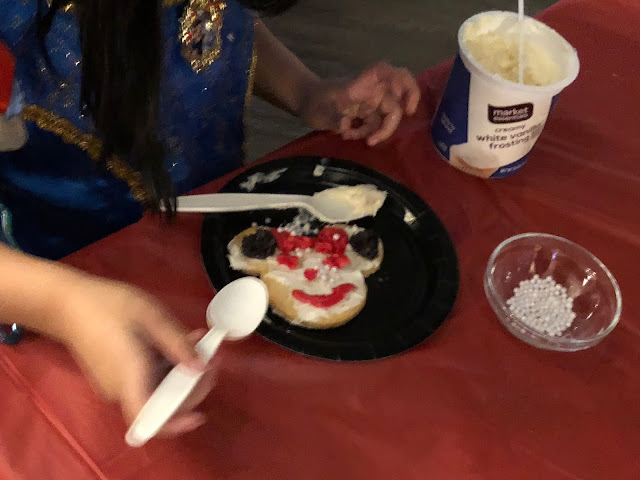 They were able to decorate cookies and color. 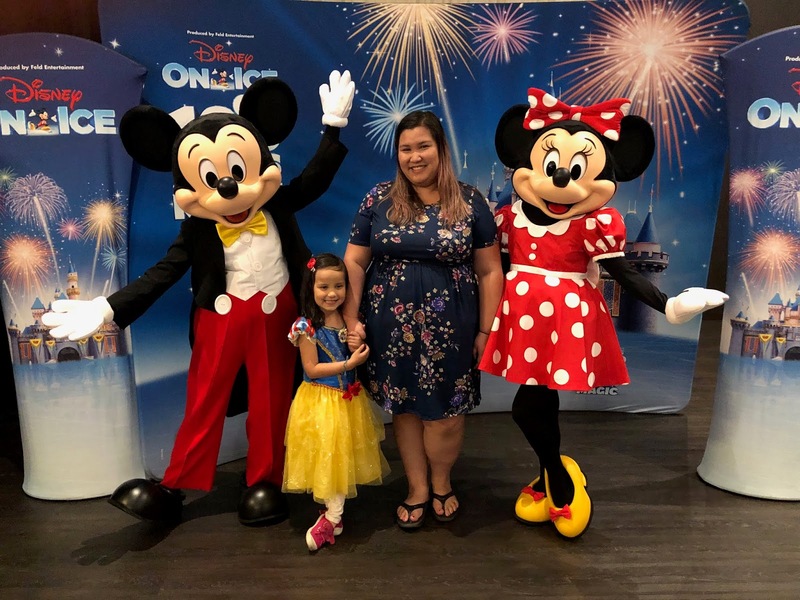 Then, they were able to meet Mickey and Minnie!! My daughter ran up and gave Mickey the biggest hug. I'm so sad I don't have a photo of it since I already gave my phone to the attendant taking photos. The attendant told me they would only be taking family photos (no individuals) but my girl would not leave so I snapped this fuzzy pic. 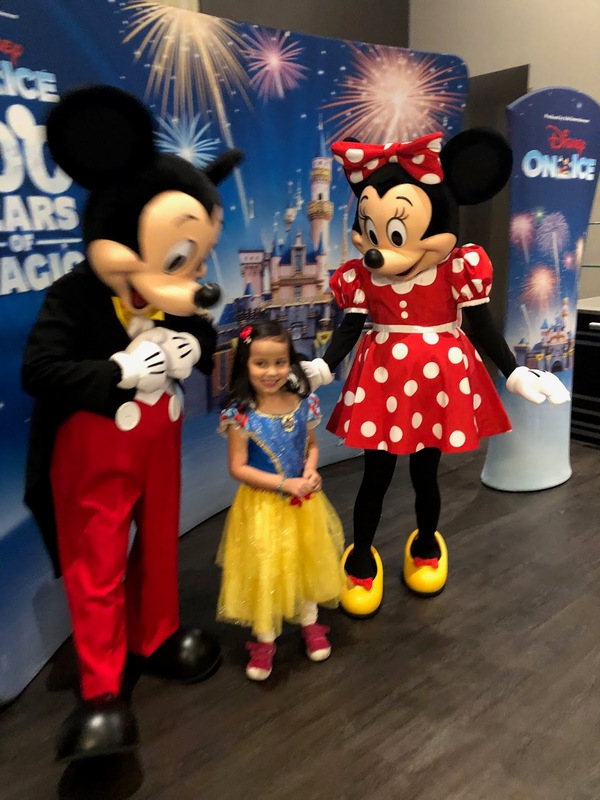 Huge thank you to Disney on Ice for giving my daughter an experience she'll remember forever!